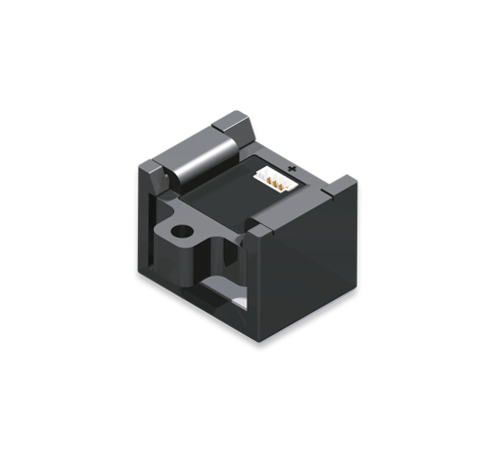 ISB Current Sensors: Hall Effect, AC & DC | ICE Components, Inc.
See ICE Components ISB Series hall effect current sensors listed here. Our programmable current sense transducers enable AC & DC signal measurement. Programmable Current Sense Transducers, with temperature output, for the electronic measurement of AC and DC Signals. Programmable Current Sense Transducers, with reference output, for the electronic measurement of AC and DC Signals.